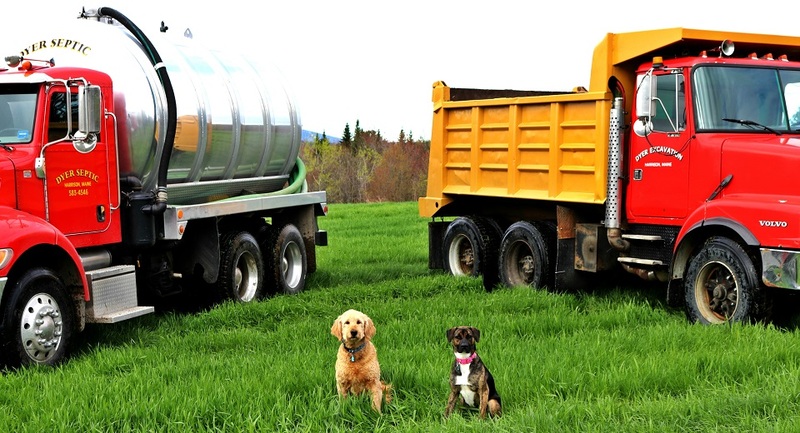 Dyer Septic and Excavation, Inc. is a local, family owned and operated company located in Harrison, Maine. Owner, Roderick Dyer, started the company over 40 years ago. Through the years the company has broadened its services and areas we service. It has grown to include a staff of ten, three of which are family, including Rick, his wife Pamela, and their son Nicholas. Most of the staff has been with the company for over ten years and have experience and exceptional knowledge in both areas of the company. 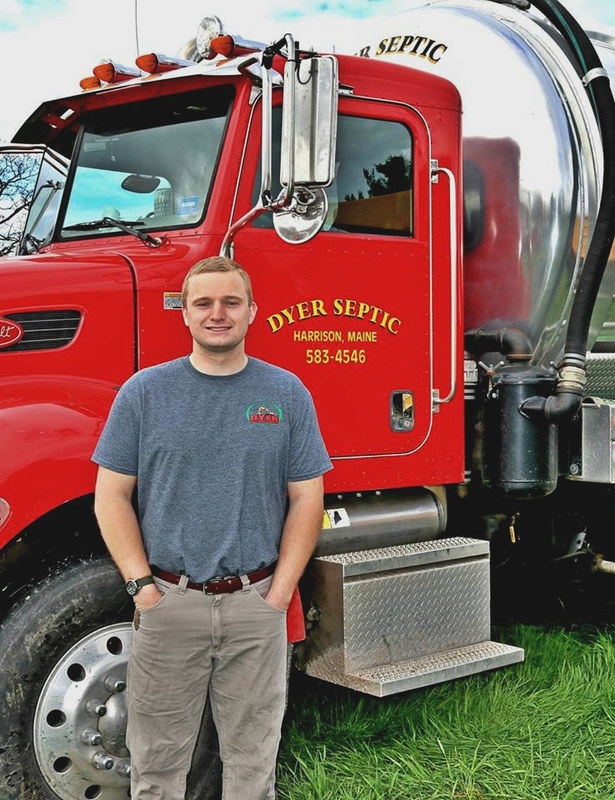 The Septic half of our company is led by Rick’s son Nick. Nick not only goes out to pumps tanks but he also does all of the pump repair and installations. He has his class B CDL drivers license and a certification in waste water treatment. He takes part in all aspects of the company but is specialized in the septic pumping and waste disposal. Nick leads a crew of two other men which recently received their class B CDL drivers license. We encourage our employees to broaden their education and excel at the work they do. The Excavation half of our company is led by Rick himself with a crew of just two other men. This small crew makes up for its size with efficiency and quality work. They have been working together for over 10 years and have a great team work ethic. Our company believes that customer service is the most important trait. Our emergency priority service came from this belief so our customers can depend on us every time it counts. Give us a call today and ask us about our variety of discounts! Please visit our gallery page to view pictures of us on the job as well as past jobs. 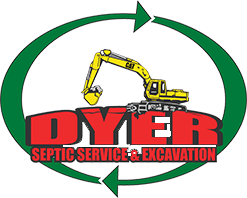 DYER SEPTIC AND EXCAVATION INC.
© 2019 Dyer Septic and Excavation Inc. All Rights Reserved.